We have come to drag days: Why hello again! If Gabe were a dog, I think he'd look like this little fellow. 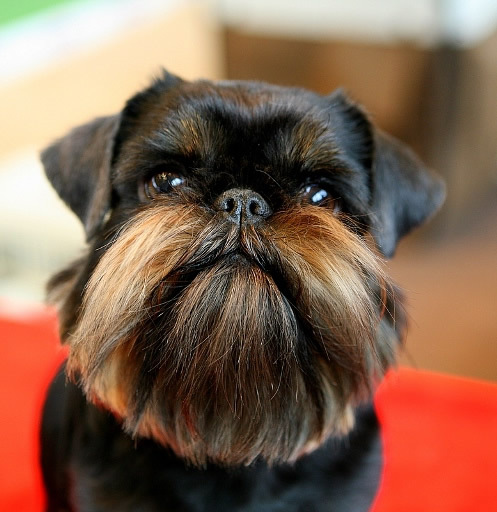 He is my dream dog (perhaps because he too has a little beard). 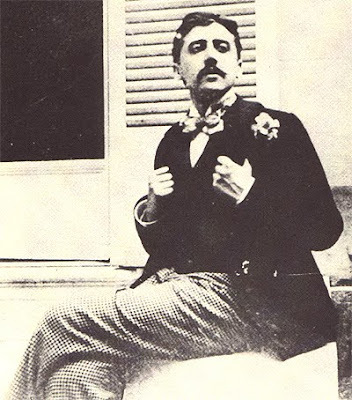 is proust doing the chicken dance in that picture? good to have you back, friend.